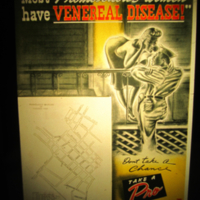 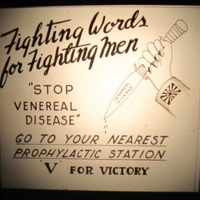 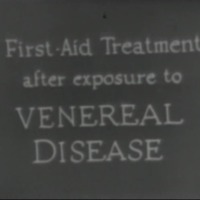 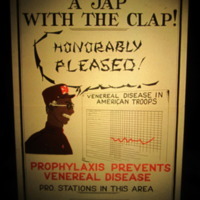 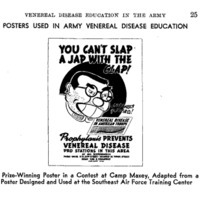 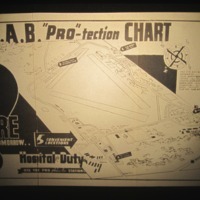 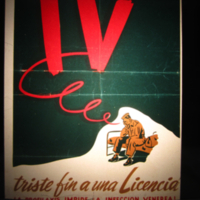 "Fighting Words for Fighting Men"
"'Stop Venereal Disease' : Go to Your Nearest Prophylactic Station : 'V' for Victory"
This poster features an image of a hand of the Axis holds a knife labeled "venereal disease". 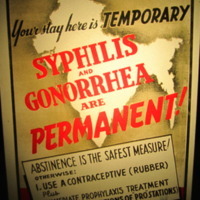 It urges audiences to use prophylaxis. 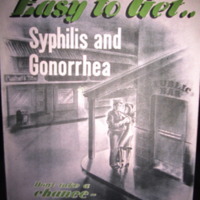 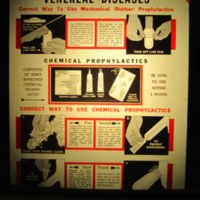 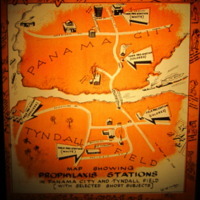 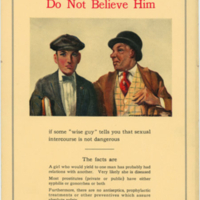 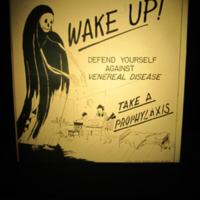 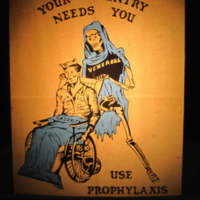 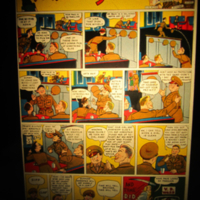 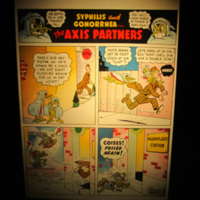 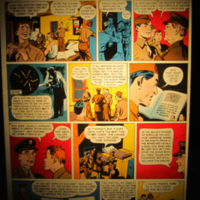 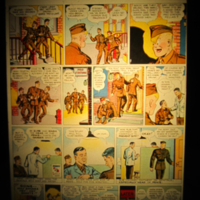 "You Must Play Safe, If Exposed to Syphilis Take a Prophylaxis"
This poster advises audiences to use prophylaxis. 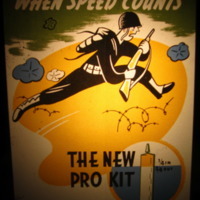 "When Speed Counts, The New Pro Kit"
This poster advertises a new prophylaxis kit.